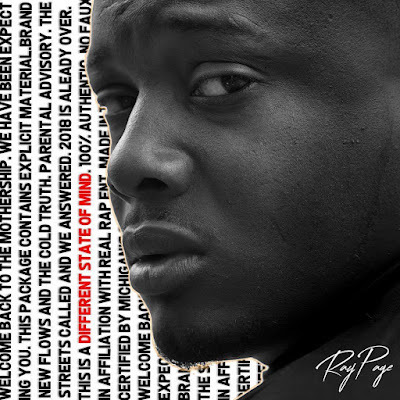 Check Out Ray Page Ft EZ From Jackson Michigan In Their Song "The Juice". My Mans Is Bringing Back The Real Rap And Putting Jackson Michigan On The Hip Hop Map To Stay. 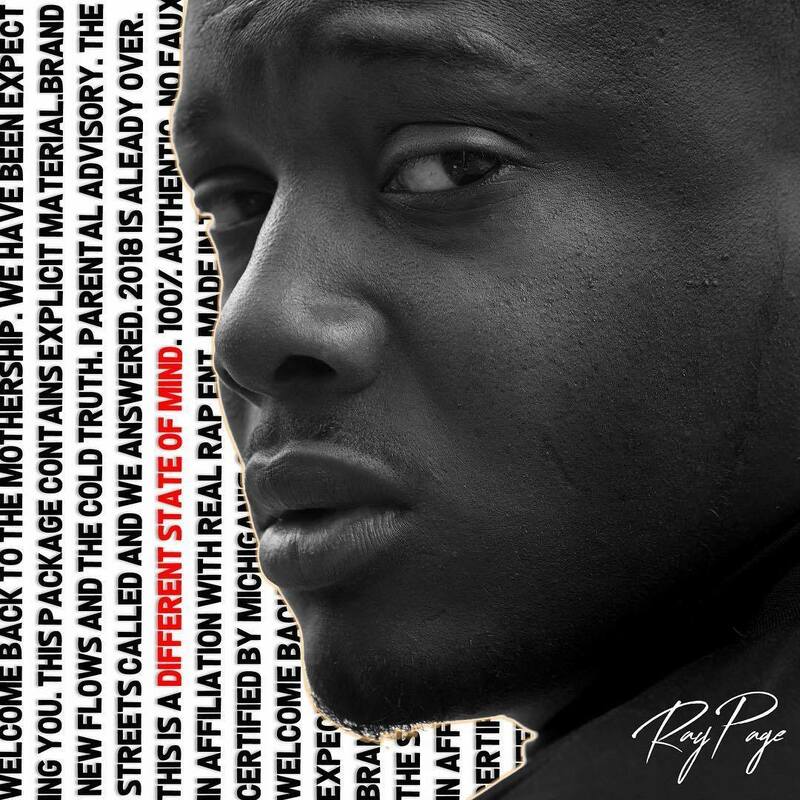 He Just Released His New Album "Different State Of Mind" With Label "jRiZzz MuZik World" Available Now On All Music Platforms. Bringing You Nothing But The Hottest Bars There's Nothing Left For My Mans But To Blow Up For The World To See First Hand. So Stay Tuned In And Follow "Ray Page". He's In The House And Bringing You That Real Rap. I Hope Your Thirsty For Bars Cause My Man's Has "The Juice".